Lee Richardson, a fitness instructor from Halifax, has won the Leeds leg of the Great British Poker Tour. Richardson overcame a tough final table which included seasoned professional Willie Tann. Lee Richardson kept his poker bankroll in good shape by winning the Leeds leg of the GBPT. Richardson, from Halifax, is a fitness instructor by trade and he gave his opponents the run-around at the table in this prestigious event. 110 players took their seats for this tournament. Joe Beevers, Willie Tann and Jon Kalmar all took their shot at the £20,000+ first place prize. Indeed it was Tann, from the more recognisable players, who went the deepest. The WSOP bracelet winner reached the final table before being eliminated in eighth position. However, Beevers and Kalmar were not in the frame as Richardson stormed his way to the GBPT Leeds title. Richardson's prize not only includes £20,820 but a VIP package to represent Leeds at the GBPT Grand Final main event in Bristol from 5th - 11th November 2007. 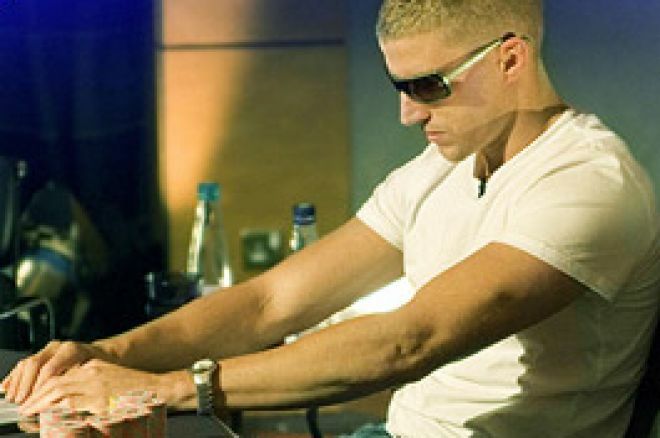 The Grand Final will conclude the 'GBPT 2007' in spectacular style with a week of big money poker tournaments culminating in the £500,000 main event. This will take place at the Gala Casino Harbourside, in Bristol.